Location, Location, Location! Commuters Dream! 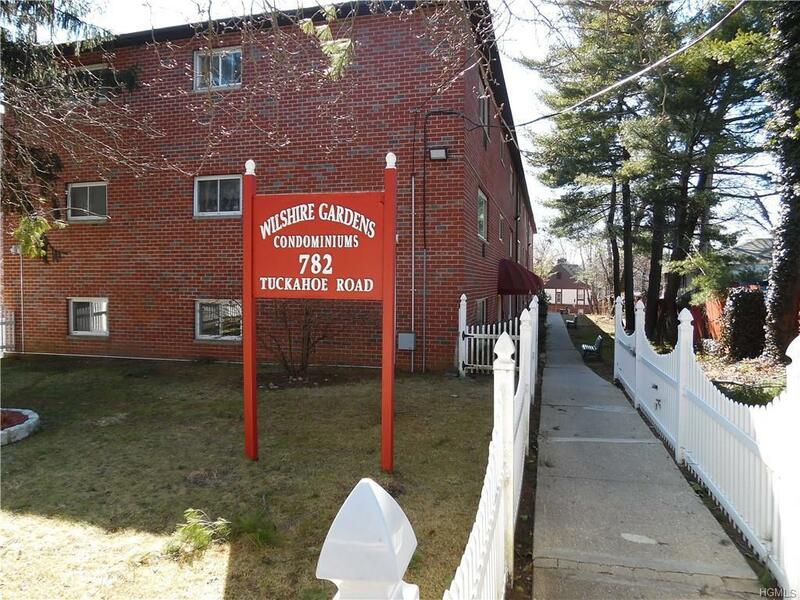 Under seven minutes to Tuckahoe Metro North Station! 25 minute ride or less on Metro North to Grand Central Station in NYC. Bus, Shopping and Major Parkways close by!Spectacular opportunity to own this Move in ready two bedroom,one bath top floor Condominium with no one living above you and beautiful large open floor plan and fantastic living space with lots of closets in sought after Wilshire Gardens! 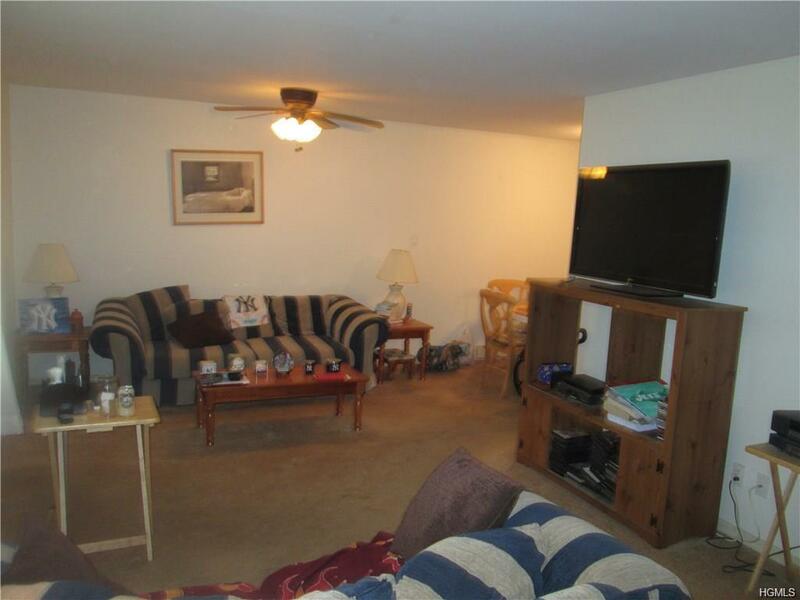 Unit boasts fantastic large Master bedroom with great sunny views and nice living space. Second bedroom is also large and can accommodate big furniture. Feel right at home in your open living room perfect for Entertaining and Relaxing. 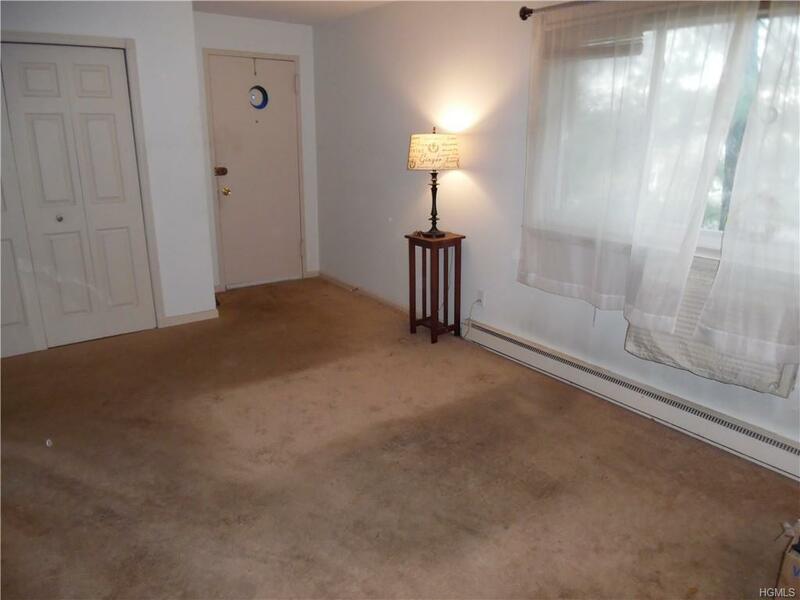 Hardwood Floors are under rugs. But that's not all. Unit comes with a nice large Kitchen for the chef in you and also has washer and dryer in your unit for added convenience. Taxes do not include STAR exemption. 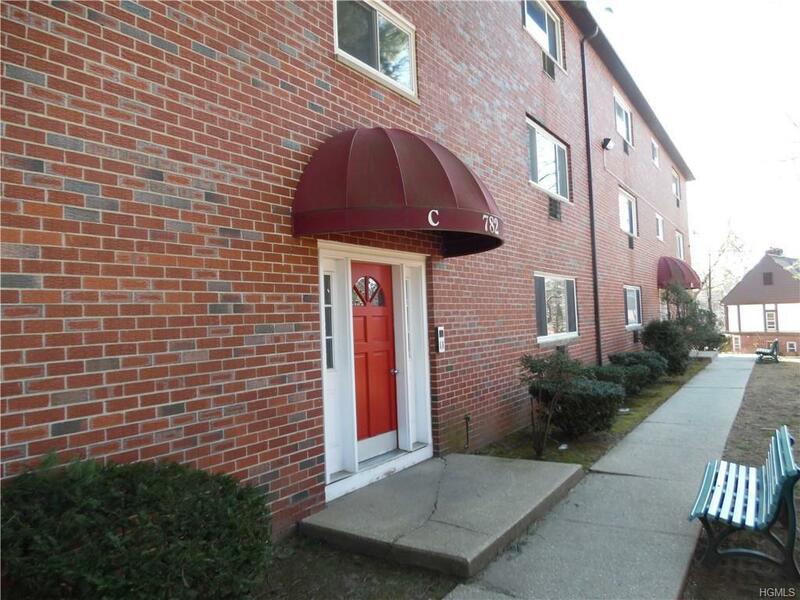 Take advantage of all this Condominium has to offer! Welcome home! Welcome to 782 Tuckahoe Road 3C! Listing courtesy of Raymond P. Dutczak of Ara1 Realty Group, Llc.